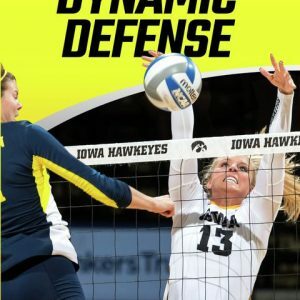 Increase your players’ foot speed and reaction time with innovative drills that will improve your team defense. 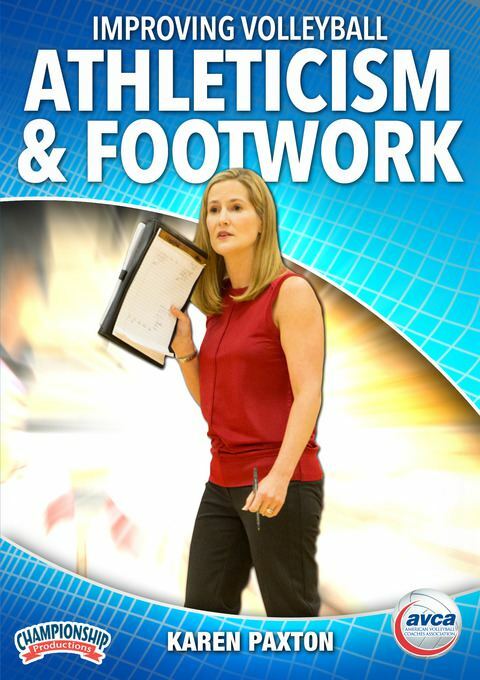 with Karen Paxton, Katy (TX) High School Head CoachIf you need ideas on how to improve the athleticism and footwork of your players during preseason and in-season workouts, this is the video for you. 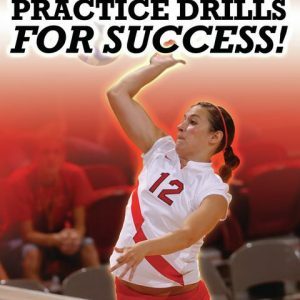 Many athletes aren’t properly trained to hit the floor when going for a ball, and this is where fear creeps in. 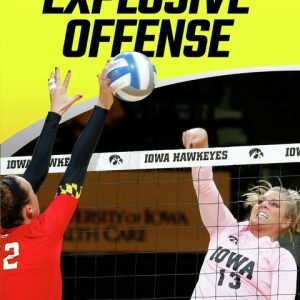 Coach Paxton goes beyond your typical defensive drills and focuses on what makes an elite player great: fast footwork. 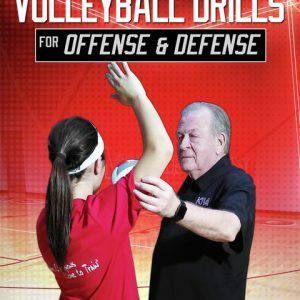 This video is packed with a season’s worth of drills that are guaranteed to help teams of all levels improve on defense.